Two people have appeared in court after drugs worth more than £12,000 were recovered in Aberdeen. 35-year-old Joseph Delahunty appeared at Aberdeen Sheriff Court today to face charges following the recovery of drugs with an estimated street value of over £61,000 in the Guild Street area of Aberdeen. 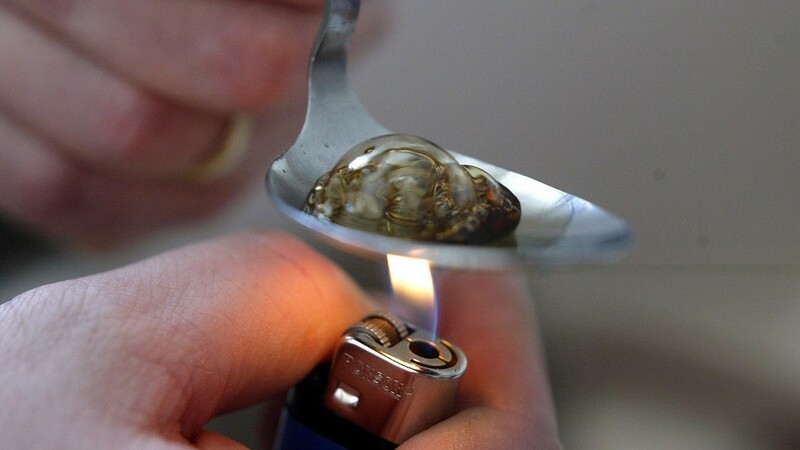 Five men have been charged by police following the recovery of crack cocaine, heroin, cannabis and Xanax in Aberdeen. 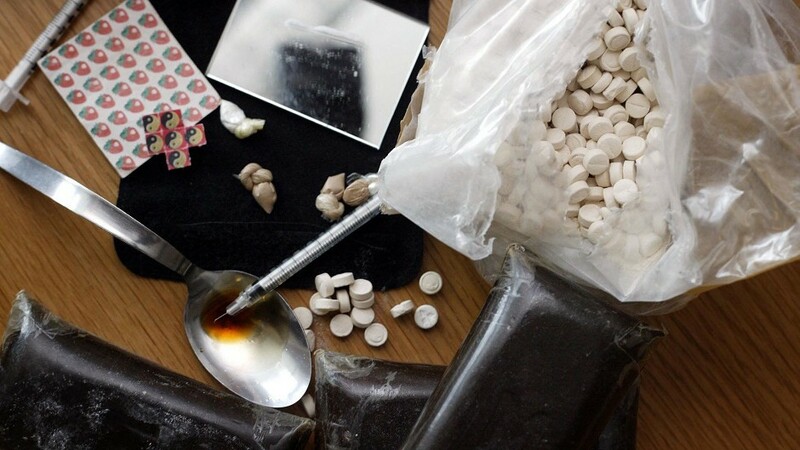 A 33-year-old man from the London area is expected to appear in court today following the recovery of drugs in Aberdeen. A 31-year-old man has been charged in connection with the recovery of more than £125,000 worth of crack cocaine in Aberdeen. 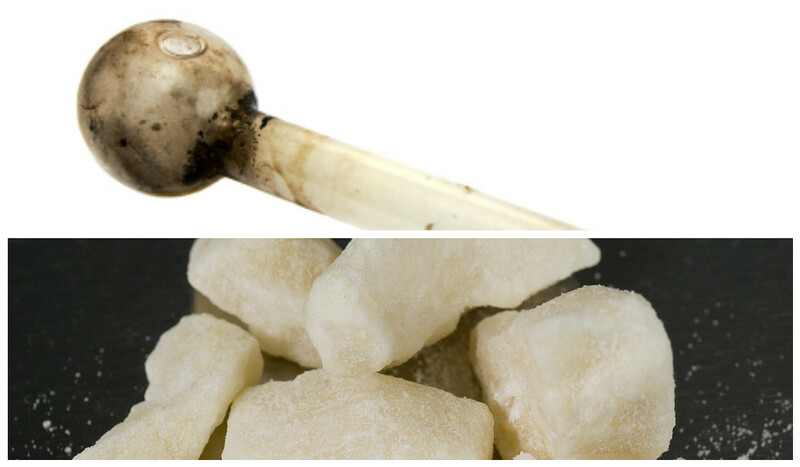 Police chiefs have warned that drug gangs from England are heading north to flood Highland communities with deadly crack cocaine. Police officers in Peterhead recovered a haul of heroin and crack cocaine with an estimated street value of almost £35,000 yesterday. Police officers from across the north-east have joined forces to smash a drugs ring that has flooded the region with Class A substances. 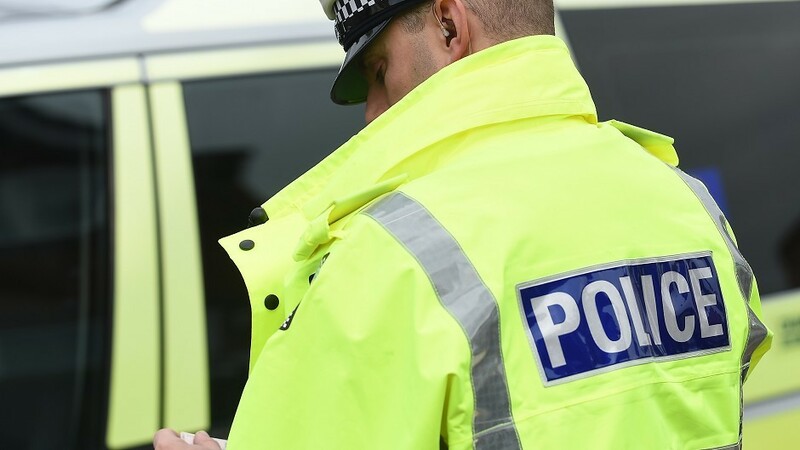 The north-east's most senior police officer, Chief Superintendent Campbell Thomson, has revealed that organised English gangs are peddling drugs on town streets in the region. Three people have appeared in court following two police raids which led to the recovery of almost £200,000 worth of drugs. The driver and passenger of car pulled over by police outside Stonehaven yesterday weren't just breaking speed laws. Three people have appeared in court on a series of charges after police recovered more than £1,000 of Class A drugs from a home in Aberdeen.